This two-day conference is the premier event for Oregon’s public health professionals, showcasing the latest in public health research and trends, focused learning sessions, thought-provoking speakers, and plenty of networking opportunities. Nearly 440 public health professionals and students attended this two day educational and networking event. Physicians, Administrators, Nurses, Educators, Policy Makers, Researchers, Non-profit Executives, CCO Executives & Partners, and Students all gathered in Corvallis, Oregon on October 12th & 13th to learn about and discuss the latest research, programs and developments in Oregon public health. The Annual OPHA Conference & Meeting always offers a variety of topics to choose from. 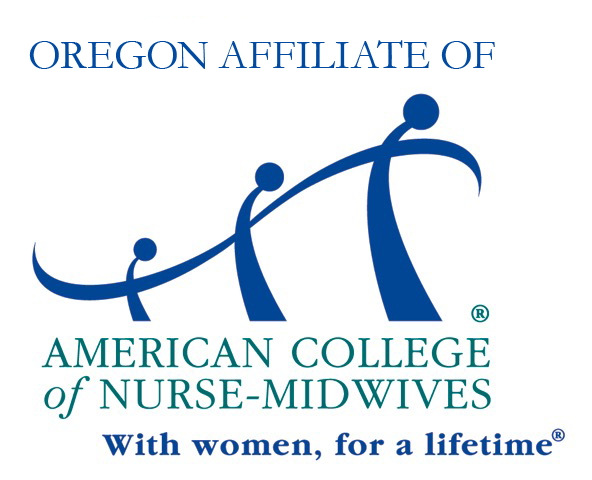 In addition to keynote presentations from Oregon State Senator Elizabeth Steiner Hayward and U.S. Senator Jeff Merkley, there were more than eighty presentations on key functional areas of public health, facilitated discussion forums, and an interactive poster session. Sessions covered a wide variety of topics, including: health care transformation, regional, academic, and community partnerships, tobacco and e-cigarette cessation and policies, nutrition, vulnerable populations, adolescent and school health, maternal/child health, environmental health and more. Click here to view the OPHA 2015 Program. Click here to view more photos of OPHA 2015. Want to learn more or see what you missed at OPHA 2015? 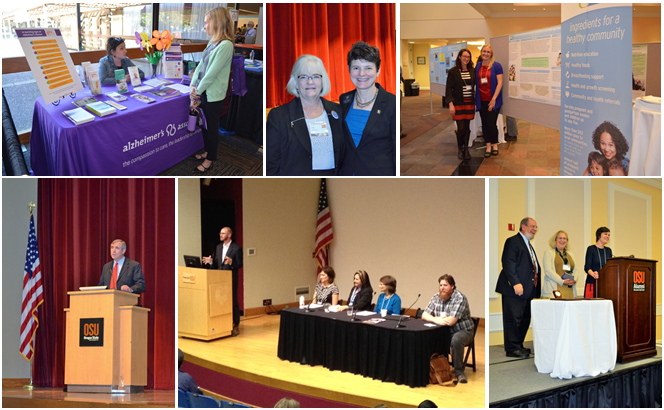 A big thank you to all the presenters at the 2015 OPHA Annual Conference & Meeting! There were a broad range of interesting topics discussed during this year's concurrent sessions. Some presenters have chosen to share the slides from their presentations. Click here to download your favorite OPHA 2015 presentations now! *Please contact Kim Krull if you would like to post your presentation slides online. *Click here to read more about the OPHA 2015 award winners. Congratulations to winner Nic Bookman - Thanks for helping OPHA trend on Twitter!! A big thank you to our 2015 Sponsors & Exhibitors! *Conference sponsorship offers an exciting and unique opportunity to reach out to public health leaders and decision-makers and demonstrate how your products or services can lead the way to a healthy future. For more information about sponsorship opportunities for 2016, please contact Jessica Nischik-Long.